Don’t throw away your old Pyrex because the cover is cracked. You can buy Pyrex replacement lids online. My set of Pyrex is over 15 years old and I’ve replaced my lids twice on most of my storage bowls. When should you replace Pyrex lids? It is noticeable when your lids begin to decline. My lids started to break off in chips around the edges. 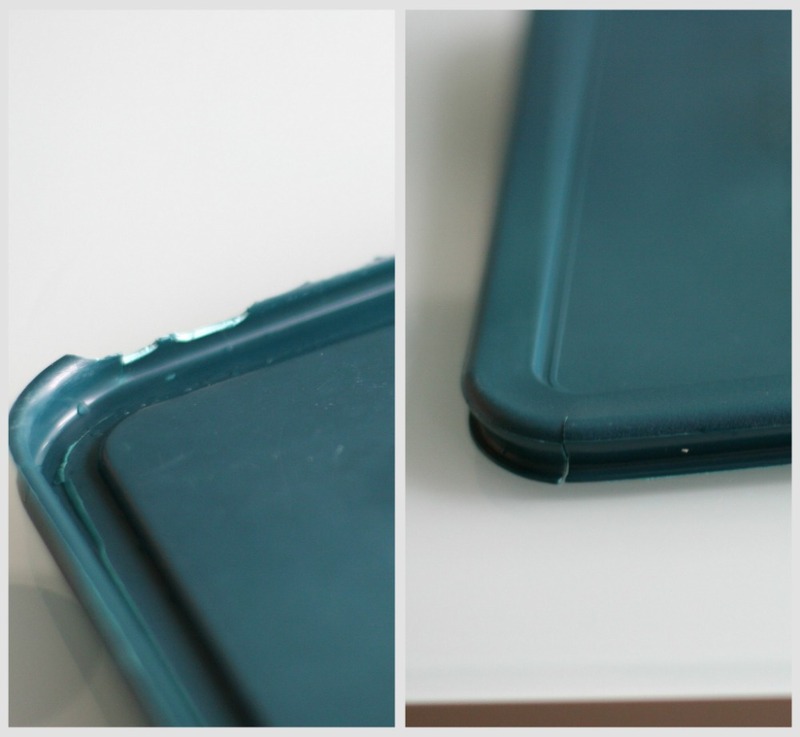 Then the lids quickly developed cracks and disintegrated. Pieces of the lids chipped away opening or closing the containers. When attempting to ‘burp’ the lid, the lids would crack or the entire center of the lid would cave in and split apart from the outer edge. We use Pyrex products religiously in our household, from measuring cups to storage containers. I love the durability and ease of use the glassware provides. 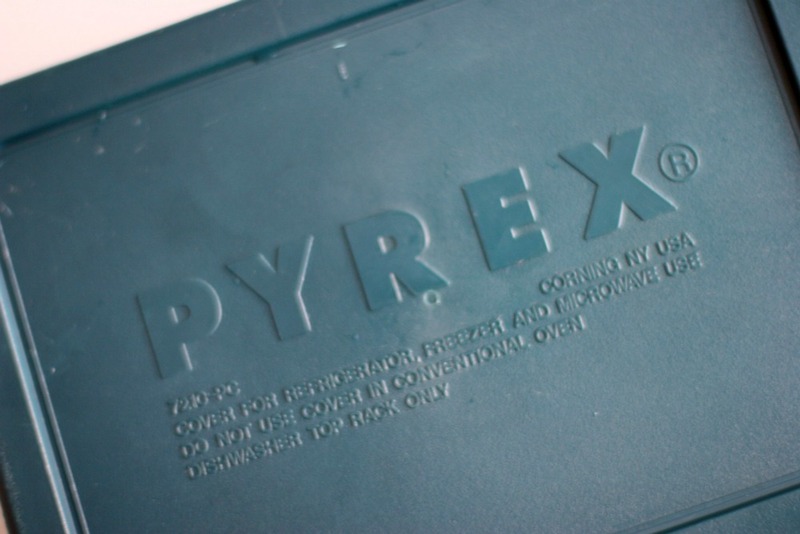 However, only recently did we notice a sudden breakdown in the plastic lids used on our Pyrex storage containers. Instead of buying a whole new set (actually, we have a couple sets), I decided to locate replacement lids. I searched the web and discovered the Pyrex site does sell replacement lids through its online store, but they make the replacements *difficult* to find. If you search for ‘replacement lids’, you receive 0 results. You need to navigate to the storage products where you can filter to lids only. The link provided above will get you to the right spot automatically. I’ve ordered directly from Corelle in the past but prefer the speed at which Amazon delivers so I’ve since ordered using my Amazon Prime account. I figured it still ended up being cheaper than replacing my several sets of Pyrex. The glassware is in perfect condition so it also wouldn’t make sense to discard the sets if Icould easily replace the lids. Nice find! I don’t even know that Pyrex offers replacement lid/covers. I don’t know why companies make it hard for the consumer to find things like that. In the end they’re still making money off of the replacement part and they’re boosting their company perception with the customer. It’s a win-win in my book!